Maryam Zaree was born in one of Iran’s most notorious political prisons. In her documental debut, she embarks on a personal search for clues: in an effort to break the silence, she talks with her parents about the violent circumstances surrounding her birth. 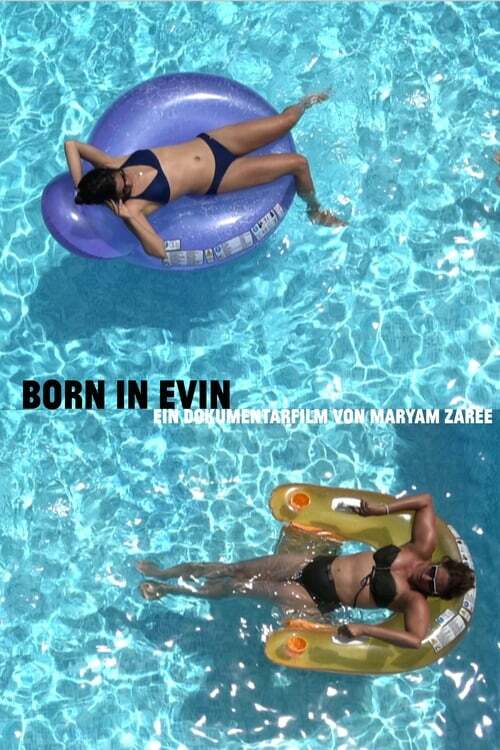 And she asks other children born in Evin about their experiences and the traumatic consequences. Maryam Zaree’s cinematic approach unfolds through her own biography, but beyond this it alerts us to the horrors of persecution and dehumanisation in Iran and the rest of the world.